In 1950, Vijaygarh Jyotish Ray College came into existence as part of a larger historical reality known as the Partition of Bengal. 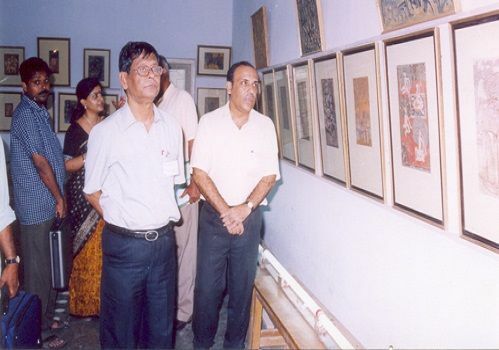 The newly arrived rootless immigrants from the erstwhile East Bengal refused to surrender to their destiny and built the college with a mission - a mission which still remains unique in many ways in the educational map of West Bengal to address the specific needs of a particular part of society, and disseminate basic education among them. 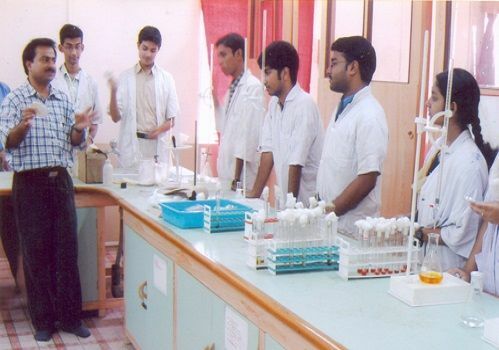 Vijaygarh Jyotish Ray College is primarily oriented towards serving the students from the economically and socially disadvantaged section of the society. Our dream is to nurture this institution as a center of modern studies in Science, Humanities and Commerce. We do not wish to compromise with the basis task of making a new man who combines in his character a thirst for knowledge and a deep attachment to his culture roots. We have already opened (i) an M.Sc. 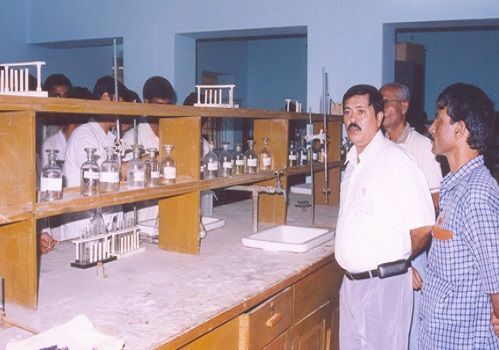 Course in Microbiology under the University of Calcutta (ii) a NSS (National Service Scheme) Unit (iii) a Computer Centre (iv) a Research & Development Centre (DSIRO Recognized) (v) Seven M.A. courses [(a) English (b) Bengali (c) History (d) Education (e) Political Science (f) Sanskrit (g) Environmental Science] under the Rabindra Bharati University, Directorate of Distance Education. Today, the initial mission has been fulfilled to a certain extent, and the college is in the process of redefining its goals with an eye towards the future. After a long and arduous struggle, the college seems to be finally ready for a glorious take-off from the restricted regional to the national space. We are led to define education as that which involves teachers and students in the pursuit of knowledge and a moral culture of man-making. What Vivekananda said of education as a transforming process leading to a growth of intellect and independent personality is corroborated in the early attempts of those who wanted their children to receive education enabling them to be self-supporting individuals. 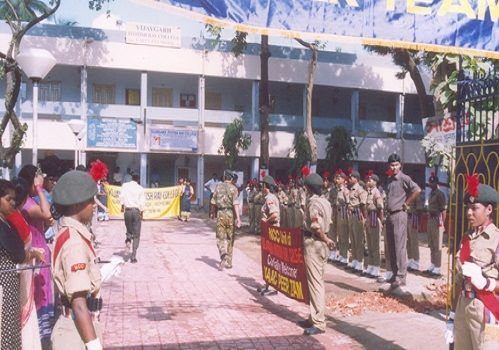 Why to join Vijaygarh Jyotish Ray College? The college has all modernized facilities such as Hostel, Library, National Service Scheme, Students Aid Fund, SC/ST Stipend, Common Room, Canteen, Canara Bank and PCO. 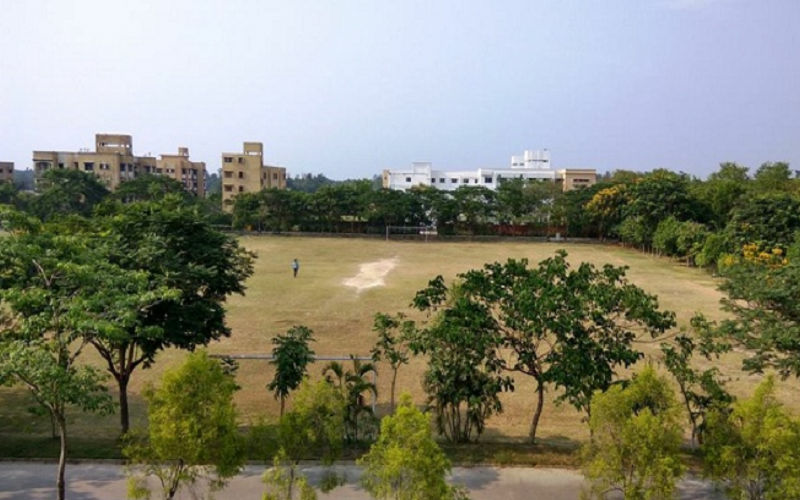 The campus is set up in an area of 0.840 acres which provides the students with a huge space to carry out all kinds of cultural and sports related activities. This also facilitates the recreational activities of students and helps them concentrate better. Only those students who studied under west Bengal council of H.S. Education / C.B.S.E / I.S.C and other recognized boards which are approved by the University of Calcutta are eligible to fill in the application form directly from the college website. Admission taken on the basis of false statement or misstatement, found at any point of time shall be summarily cancelled. Dates and Time of admission must be strictly followed. No extension of date and time will be specially granted to anyone. Subjects by following the same procedure mentioned above, she or he has to pay Rs. 150/- for each such application.